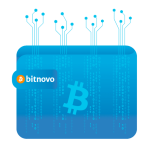 Currently there is a limited number of Bitcoins, generated by miners, who are individuals or companies with mining hardware. In this way, the miners receive coins as a reward for their work in Bitcoin. The more power we invest, theoretically we will be better able to win, since we will have more mining power. 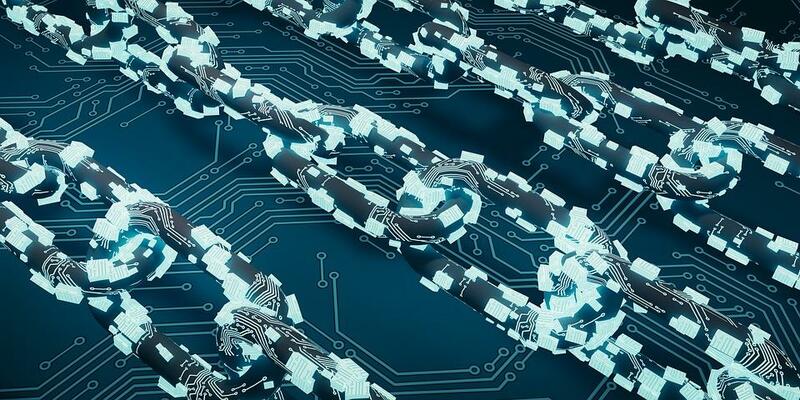 The extraction is based on having specialized computers or ASICs, which will perform computational calculations. As a reward, we will receive part of the amount of Bitcoins that will be put into circulation and also part of the transaction fees. It is shown that today it is no longer profitable to extract from our computer. There are specialized machines to achieve this, called ASIC. There are even companies with entire sheds full of these machines that can generate millions of dollars just by extracting Bitcoins. These types of sheds are known as “farms”. To date, Bitcoin mining is more a matter of society than of individuals. Over a period of about 10 minutes, the miners receive a mathematical problem. Anyone who solves this problem faster will get the coins that are in circulation. Therefore the goal is to find a solution to validate that block. The miner will receive the reward after solving the problem if the other members of the network ensure that the answer is correct. This whole process is automated. Being a decentralized system, what we need is a method that allows us to verify the operations carried out among different users. This is to avoid fraudulent payments or to try to introduce false Bitcoins into the market. Those in charge of examining the transactions are the miners. In this way the famous Blockchain is created. This chain of blocks is like a ledger to which all miners have access, and it is here that it is verified that everything is working properly. The power that is used to extract the bitcoins is measured in Hash per second, hashrate. Like with bytes, we will use TH for Tera Hashes or GH for GigaHash. A huge flaw, that people often make when calculating the time it takes to extract a Bitcoin, is that they don’t take into account the fact that the difficulty to get it is changing. So, if we do the calculations right now, with a team of 15 TH/s, we will have X BTC after a year. But what we do not take into account is that the difficulty will increase, so that number will be much smaller. In summary, to be able to answer this question, it would be necessary to have a very powerful engine or a farm. In the event that we have access to only one engine, it is quite likely that, although we expect to spend a couple of years to get 1 BTC, in reality we will never get to that figure. The more devices are added to the mining network, the more they are able to calculate. But, in turn, this means that each time the competition is greater, and therefore, it will be more difficult to get the reward. The difficulty would be the calculation needed to get the guarantee of getting blocks every ten minutes. If the new blocks are generated on average in less than ten minutes, in 2016 blocks, Bitcoin will be restored automatically. This readjustment will increase the complexity of the problem. Hashrate, on the other hand, would be the equivalent of the network’s processing capacity for each additional device. Adding the power of all the devices will result in the total network Hashrate. This is a reduction in the power of Hash as the smaller miners of the network compete to create the blocks, leading to a decrease in difficulty. We will use the adjustments for the month of December 2018 as sample data. On the occasion of the adjustment of the difficulties, which took place on December the 3rd , the difficulty data suffered a negative adjustment, falling by 15.1%, being one of the major falls in the difficulties of mining since 2011. This difficulty suffers a readjustment after passing the 2016 blocks, which is approximately two weeks. On December 18, the difficulty was readjusted to 5.11T. However, in the next readjustment, this figure has increased by 5.62 T, which is equivalent to an increase of 10.03%. This increased difficulty means that more miners are joining the network. As we have already said, many Bitcoin miners have massively closed their businesses after the sharp drop in prices, which has forced a large number of miners to operate at a loss. Some Chinese mining companies began selling at kg, to their miners, at bargain prices, instead of evaluating for machines. 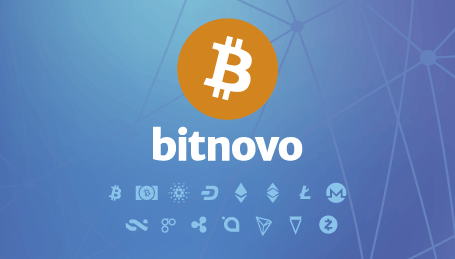 In a context like this, where private mining is becoming less profitable, buying bitcoins on Bitnovo is the safest and most effective option for those who want to get this cryptocurrency.